It was a roller-coaster of emotions as housemates had their family visit them in the house. Biggie first asked them to prepare dishes for special guests that were coming to visit. Not knowing their family was coming over the housemates set up the Arena and then biggie told them to freeze as their family walked in one after the other. Tboss had her sister Wendy walk in and she broke down in tears,she told her Nigeria loves and was supporting her and she had fans from far and wife including China! Marvis' sister brought the house down with her humour she was so funny with her chat with marvis and she was the only one who dint really shed tears she told her rivers Governor Wike was supporting her and that her dad a royal father was even taking time out to watch her..
Debbie rise who was already shedding tears before her family came in had her family friend come in and told her everyone was supporting her and that she should focus. 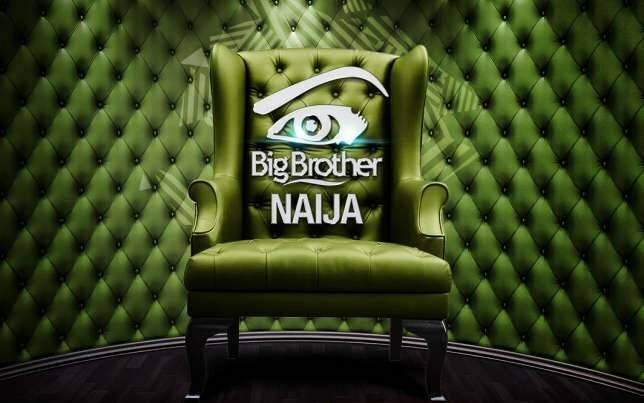 Overall its was an emotional afternoon in the Big brother Naija house!